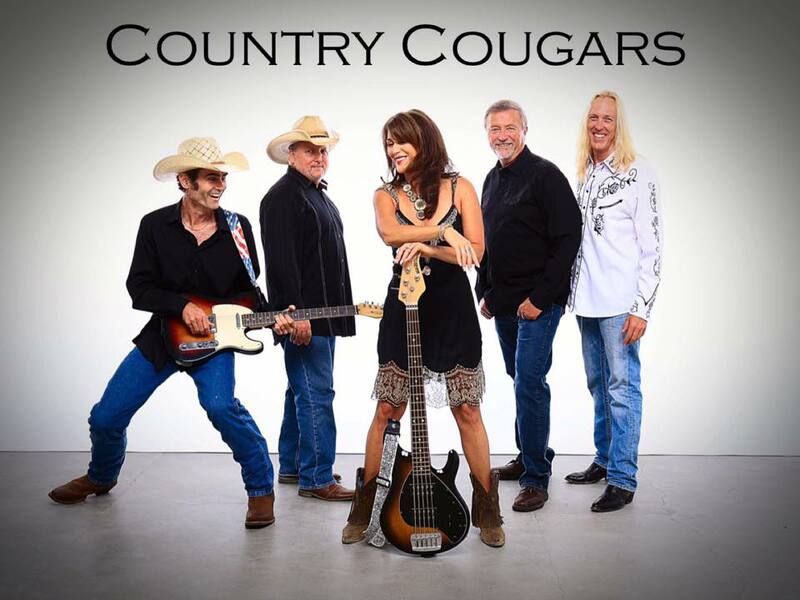 The Country Cougar's repertoire is continually expanding, playing a variety of songs from various genres such as: New Country, Classic Country, Rock and Americana. Below is a list of just a few of the songs we play, and in the music player below are a few samples. Stage Plot and Input List Click to view the stage plot / input list. Photos Click for High Resolution Photos. Videos Click to see more videos. Click on this link to book the band or for contact information.